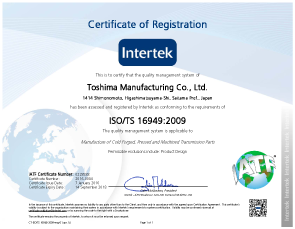 Certificates | Toshima Manufacturing Co., Ltd.
We are certified ISO/TS 16949 in September 2015 for global automotive industry. 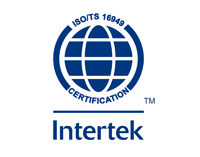 Supplying high quality and high reliability products to satisfy customer requirement. 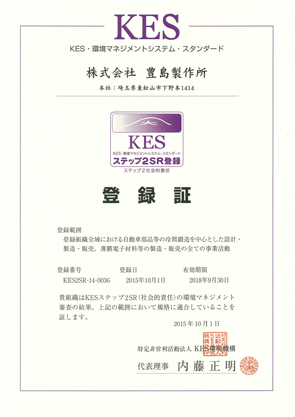 We are certified KES step2 SR as environment management system and corporate social responsibility (CSR) system. 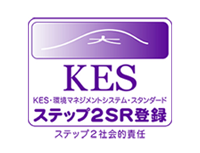 We report our plan for preventing global warming & results of implementation based on the regulation of local government in Saitama prefecture.